View auction and sales results from the weekend. 2/33 Eildon Road, St Kilda – One bedroom ground floor Art Deco apartment sold well over reserve for $495,000 with four bidders. 15 Camera Walk, Coburg North – This double storey two bedroom townhouse on 139 sqm land approx. sold for $596,000. 9 Hillhouse Cr Bundoora – Four bedroom home offering 46 squares of contemporary living on 767sqm approx. of land sold for $1,276,000. 97 Borg Cr, Scoresby –Three bedroom home in Scoresby provides investment potential and sold for $658,000. 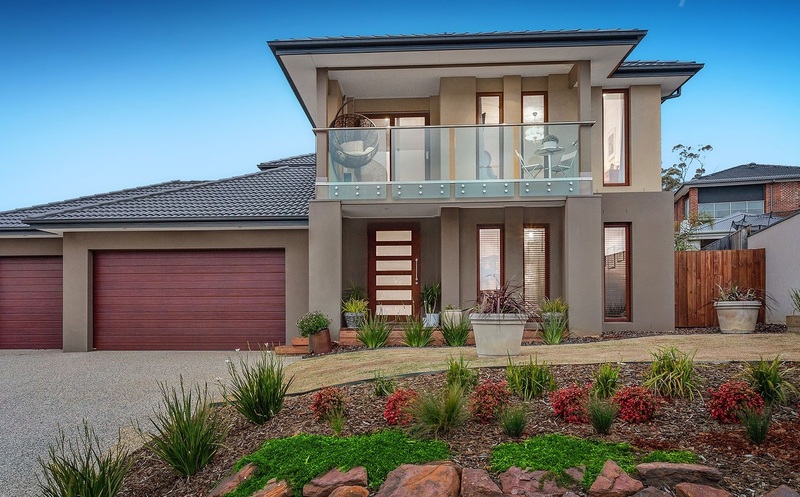 7 Overland Rise, Pakenham – Four bedroom house located in Heritage Springs Estate situated on a 934sqm approx. block with side access sold for $610,000. 69 Province Blvd, Highton – Four bedroom house over two levels and 46 squares internally sold for $791,000.